Bollywood’s most gorgeous diva Sridevi passed away at the age of 54 due to heart attack in Dubai. The sudden death of Sridevi left entire nation in shock and disbelief. She was seen enjoying at the wedding in Dubai, happily dancing with her husband just a day back before a tragic death. The 54 year old actress was alone in her hotel room in Dubai when the cardiac arrest happened. Her husband, Boney Kapoor and Daughter, Khushi Kapoor who were in Dubai for the wedding had returned back to India on Friday and Sridevi stayed back for a holiday. She had a major heart attack on Saturday night and was immediately taken to the hospital where she was declared brought dead. 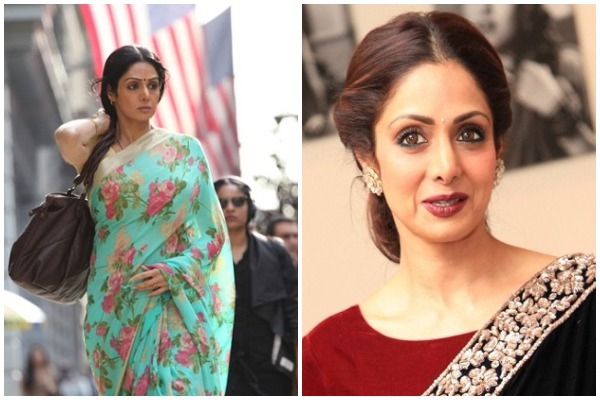 Earlier there were reports that Sridevi’s mortal remains will be brought back to Mumbai on Sunday night, however due to hospital and police formalities things delayed. The autopsy of Sridevi was finished by Sunday night and followed by UAE officials formalities. The mortal remains of Sridevi will be brought in private jet arranged by Anil Ambani on Monday morning in Mumbai. The last rituals will take place at Pawan Hans Crematorium situated in Juhu, Vile Parle on Monday afternoon at around 4 p.m on February 26. Some reports also stated that the funeral will be held at Santacruz crematorium. The exact location is yet to be confirmed. Entire Bollywood fraternity, family and friends are expected to arrive at her residence on Monday morning to pay the last tribute to the legendary actress. The funreral of Sridevi will be attended by all the A-listers from Bollywood and big shot names from business. Sridevi was genuinely a beauty and a true actor who won million of hearts with her versatile acting. What an irony we must say that she passed away before witnessing her daughter Jahnvi Kapoor’s debut movie ‘Dhadak’. Our hearts goes out to the family for such terrible loss. Next : Rishi Kapoor Slammed Media For Addressing Late Sridevi As A Body!